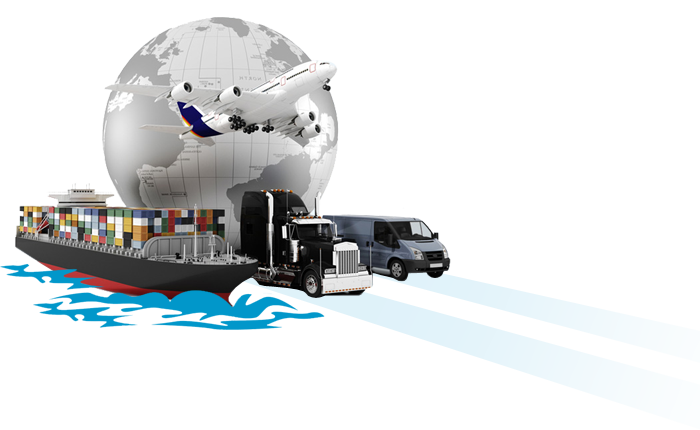 At Sky2C, we offer our clients a comprehensive suite of shipping solutions and logistics services. 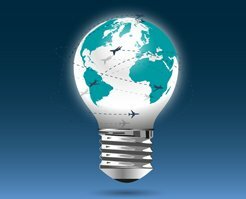 Sky2C is a US based Freight Forwarding company dedicated to providing businesses across diverse industry verticals and individuals worldwide. A strong association with established agents worldwide enables Sky2C to provide a wide range of shipping solutions and services to all customers globally. 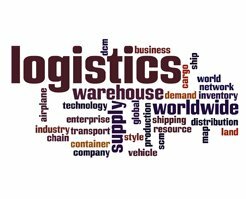 We are able to plan, arrange, co-ordinate and control the shipment of materials, project cargo and equipment from one location to the other…. Looking for cost-effective, reliable and quality shipping solutions? Contact us today for a free quote. We offer Professional and Secure Packing Service at Sky2c. Our packers take utmost care of your belongings and ensure to deliver them safe and sound. 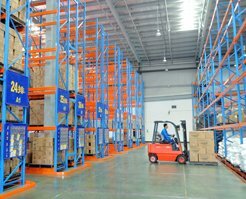 Save Money by hiring our Storage and Distribution service. We ensure to offer reliable indoor and outdoor package. Avail Express , Direct and Consolidation Service across the globe. 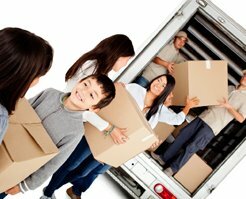 Make a service request and we will take care of the entire relocating process. 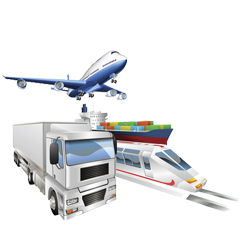 SKY2C is a leading global freight and relocation services provider. Services are offered at an extremely affordable and competitive rate. 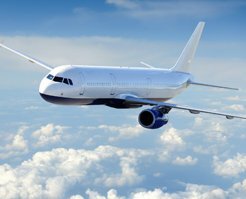 Hire our domestic air freight service for swift and safe relocation of your commercial goods Effective transportation of goods at considerable goods.